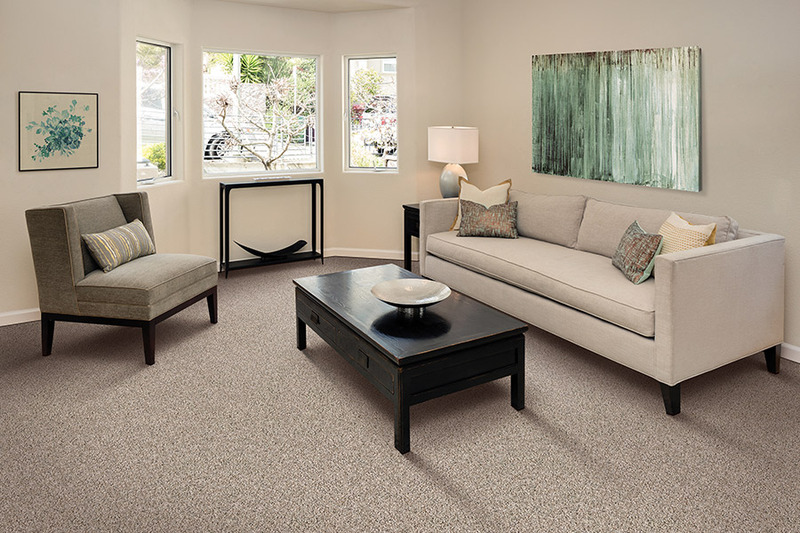 If carpet is your flooring of choice, you are certainly not alone. Having seen all the changes that carpet has undergone over the past few years, you might be interested in what is still to come. The great news is, carpet is one floor covering that always presses on, reaching for better things, all the time. In the upcoming year, you’re likely to see some promising features you’ll want to take advantage of. At the same time, some things never change, and as the only soft-surface flooring available, we think that’s a good thing. 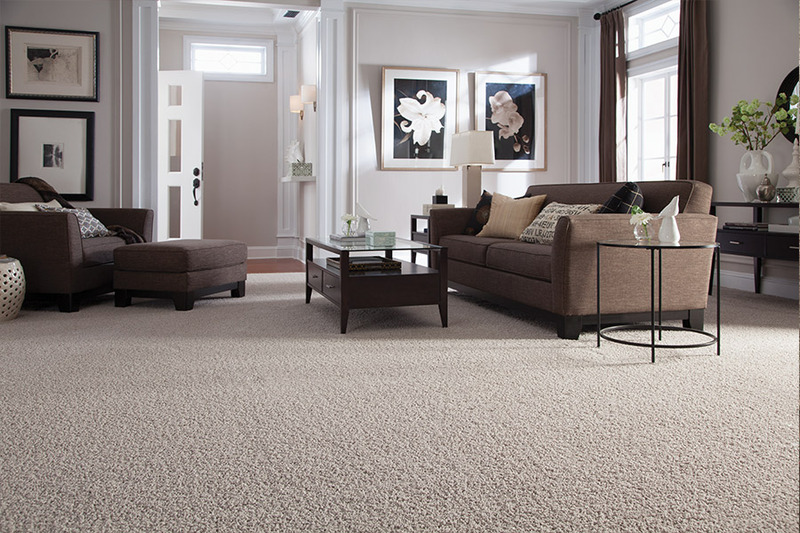 At B&B Carpet, our service makes all the difference. In addition to our wide array of floor coverings and services, we are proud to be a Mohawk Industries affiliate. That means we are able to offer the widest selection of flooring options available. The sales staff at our Doniphan, Nebraska showroom are experienced and trained to make sure your complete satisfaction is achieved. In addition to serving the areas of Hall County, Hamilton County, Adams County, Hastings, and Aurora, we ask that you give us the opportunity to earn your business as well. 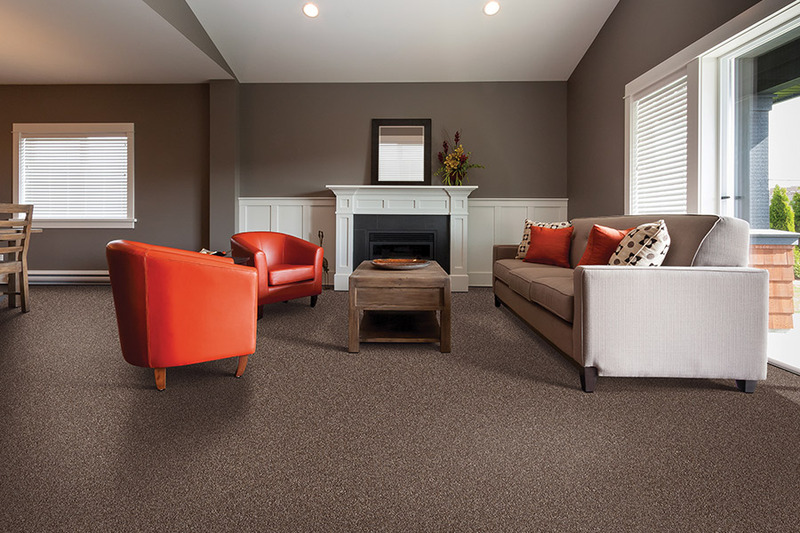 Gone are the days when carpet was synonymous with hard to care for floor coverings. It’s true that it once used to be that great care had to be taken with this material. Area rugs, runners and external stain protection were all a part of everyday life in a carpeted home. These days, that isn’t exactly the picture of this material at all. Manufacturers now offer floor coverings with stain resistance built right into the fibers, giving you the very best protection available. Since stains can’t soak in a set, you’ll be able to clean them much easier, with less worry of stains becoming permanent. Some manufacturers even create products specially designed for pet owners. We understand that these stains and odors are on a different level and need to be addressed creatively, and that’s just what we can provide. 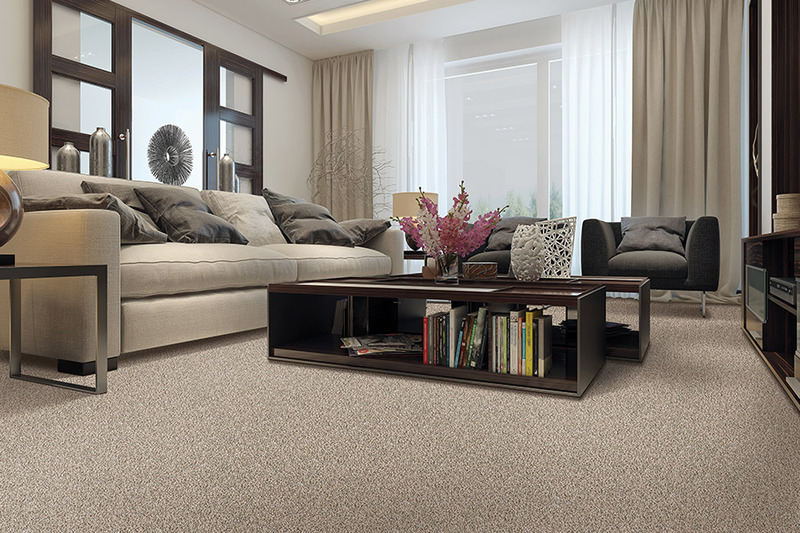 Carpet has always been a type of extra insulation for homes in cooler climates. Once you add in the insulation factor of the underpadding as well, you’ll find your home experiences far less heat loss, which means it will stay warmer longer, without your furnace running all the time. The result is more money in your pocket, which used to be spent on heating bills. Over time, this really adds up, offering you a savings you can count on.